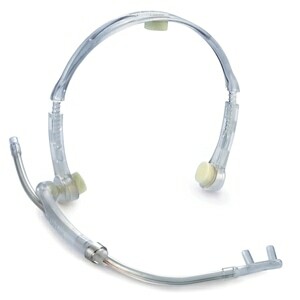 WestMed's EarMates improve comfort and help prevent chafing and soreness during oxygen therapy, especially in the area behind and over the ears. EarMates can be cut to shorter lengths as desired. The Earmates soft foam ear protectors really eleviated the ear pain. Will not stay positioned around canula, slides off. Also, foam too thick. I bought 5, tried one and have four unused. Useless. The idea of a soft foam ear protector is great. My husband has sores behind his ears because of the cannula he wears has cut into his skin. 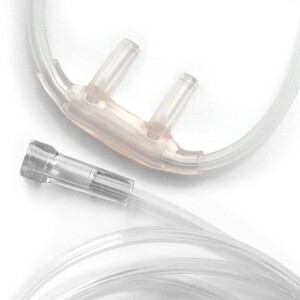 But the foam protector will not stay on the cannula tubing. It opens up at the slit used to attach it to the tubing. He tried taping it shut with a bandaid. Not only did that not work, but the hard tape cut into his ears. A soft glue needs to be included in the package. These won't stay on tubing. They start coming off as soon as you bend tubing over eases. Like others have said, I cannot keep these things on cannula so they fail to suit my purpose long term. They just keep popping off and if you wear your cannula at night, you are searching around your pillow in the morning to find them as they will be off and gone before morning. I bought these for my 80 year old mother. She absolutely loves them. So soft on her ears. You do have to tape them together to stay on but they work great. I will be ordering another pair. I wasn't very happy with the ear protection. They have a slit to be able to put them over the cannula tube, but when I wore them, they kept popping off. As they go over the curve of the ear, the slit pops open and they come off. They also slid up or down the tube, so they didn't stay on my ear. I solved the problem by glueing the slits together. Now they stay exactly where I want them and don't pop off. I put a second set between the ones over my ears and the prongs, and the second set prevents impressions on my cheeks. Now I've very happy with my purchase. 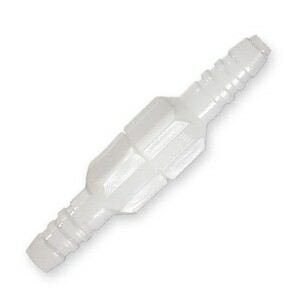 This is another excellent product for people who have ears with that are about 1/4" away from their head at a minimum. My wife's ears fit closer to her head (about 1/8" gap), thus this product is too thick to provide the necessary comfort. It would be nice if this product came in three different widths: the current width, a narrower width, and a wider width for ears that are further away from the head. 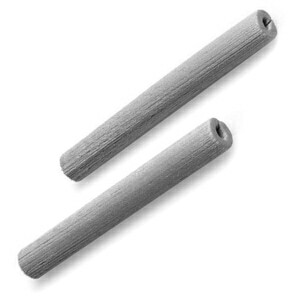 The current foam material is very soft and feels like it would last a very long time. The precision cut that allows the cannula tubing to be installed is excellent. As it is, this is a great product. 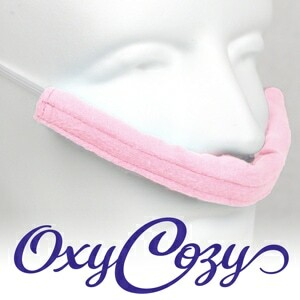 These seem to be a great idea but they don't stay on. problem solved but keeps falling off! They took care of the irritation behind my ears but the silly things keep falling off! Foam Ear Protectors work to perfection. My husband is on oxygen 24/7. He kept getting sore areas behind his ears from the rubbing of the canula. I knew there was a product that would relieve the problem, but I didn't know what it was. A quick search and I found Direct Home Medical and through them I found my solution. These foam protectors prevent rubbing and the problem areas have disappeared. FIVE BIG STARS! Thank you. Don't like how they don't stay on when wearing. Wish the Nasal Cannulas came with them attached.